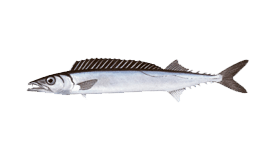 This long and thin member of the Snake Mackerel family is spread out across the Southern Hemisphere. 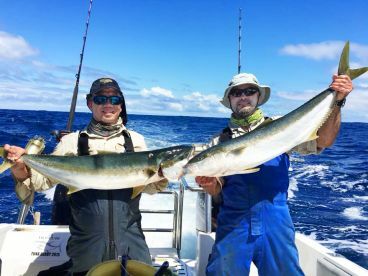 Anglers from Australia will refer to it as the Barracouta (not to be confused with the Barracuda). 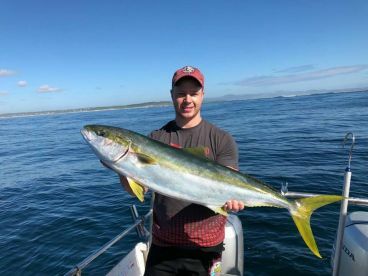 Snoek fishing is an essential part of quite a few commercial fisheries, but they are also a popular gamefishing species with recreational anglers. 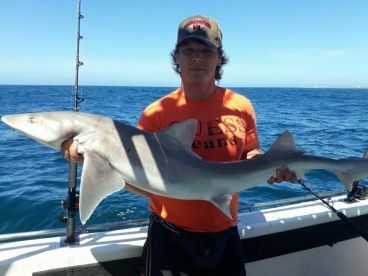 Snoek can grow up to 79” in length, and the biggest one caught weighed 13 lb. However, most of them stay within 30” and 6 lb. The first place to look for Snoek is near continental shelves or close to islands. 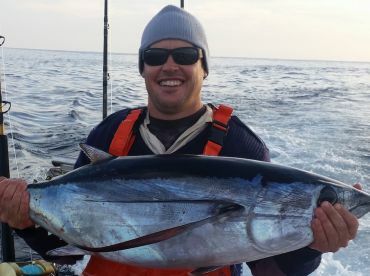 It’s best represented in the fisheries of Uruguay, Argentina and South Africa. This includes places like Tierra del Fuego, Tristan da Cunha, and the St. Paul and Amsterdam islands. 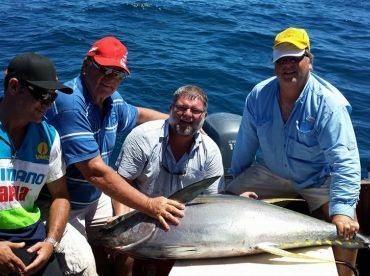 As any angler with Snoek fishing experience will tell you - the best way to hook one up is by using a handline. 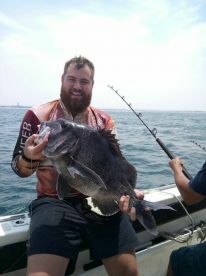 This is a shoaling fish, so you’ll have your hands full as soon as you figure out the right depth. 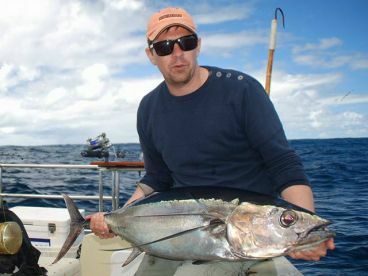 Of course, most anglers also have a classic rod on board too. If the Snoek aren’t responding well to the handline, they’ll try and coax them with a spinner or spoon. Not only is the Snoek tasty, but it’s got very high nutritional value. The traditional way of eating one in South Africa involves brushing it with lemon juice, olive oil, and just a tiny bit of curry powder before putting it on the barbecue.